Over the years, Brian has worked on something called "The Pembrokeshire Folk Tales Project" which has involved a systematic search for folk tales -- both written and verbal -- from all over the county. These books are the result -- well over 500 tales now recorded and published. These books are all out of print, but should be available in libraries. Pembrokeshire Folk Tales by Brian John, 1991, ISBN 0 905559 59 2, hardback, 144 pp, £8.95 (Volume 1 of the Folk Tales Trilogy) A collection of 118 local tales, some old and some new, retold for the general reader and with many illustrations chosen from nineteenth century childrens annuals. There is an Introduction explaining the meaning of the tales, a glossary of Welsh terms, a full bibliography, and an index of story locations. At the end of each story dates and sources are identified, making the book invaluable as a reference resource for folk tale experts. The Last Dragon by Brian John, 1992, ISBN 0 905559 66 5, hardback, 144 pp, £8.95 (Volume 2 of the Folk Tales Trilogy) This volume contains 114 tales, many of which are previously unpublished. There are sections on Tales of the Saints, Heroic Deeds, Strange Happenings, Fairy Tales, Witchcraft and Magic, Signs, Omens and Portents, Ghostly Tales, and Folk Heroes. 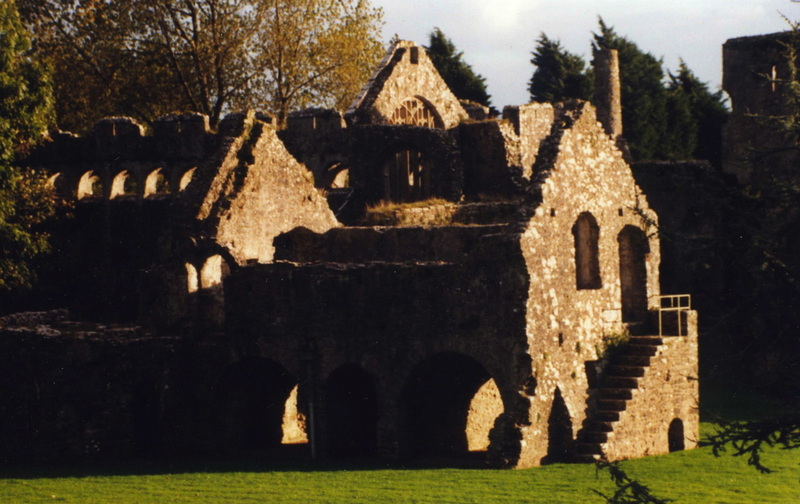 There is a special treatment of local dragon tales, with prominence given to the tale of the Last Dragon to have died in Wales, in Newcastle Emlyn around 1763..
Fireside Tales from Pembrokeshire by Brian John, 1993, ISBN 0 905559 67 3, hardback, 144 pp, £9.95 (Volume 3 of the Folk Tales Trilogy) This volume contains 110 tales, many of which come from obscure sources. As with the other titles in the series, there is a full-colour jacket, and the book is printed on cream antique paper as befits the theme. New features in this volume include 27 tales from the manuscript collection of Meredith Morris, written down around 1892-1899 and all previously unpublished. More Pembrokeshire Folk Tales by Brian John, 1996 ISBN 0 905559 73 8, hardback, 144 pp, £9.95 (Volume 4 of the Folk Tales Trilogy) This volume contains almost 100 tales, many of which are previously unpublished. The style of the book is simple and easy to read, and the stories are (as in the other volumes) illustrated by cartoons and Victorian engravings. 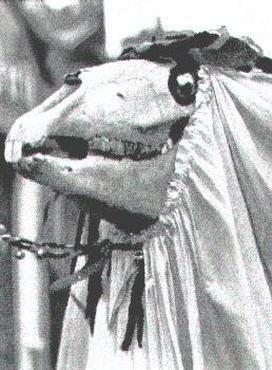 Pembrokeshire Ghost Stories by Brian John, 1998, ISBN 0 905559 77 0, paperback, 96 pp, £6.50. A collection of spooky tales from all parts of the county, including stories of ghosts and goblins, corpse candles and phantom funerals, strange omens, poltergeists and peculiar hauntings. Some of the tales recounted by the author are from quite recent times, but many date from the 1700’s and 1800’s. The book is heavily illustrated with photographs of some of the key haunted sites in Pembrokeshire. Pembrokeshire Wizards and Witches by Brian John. 2001. ISBN 0 905559 79 7. Paperback, size A4, 96 pp, £7.50. 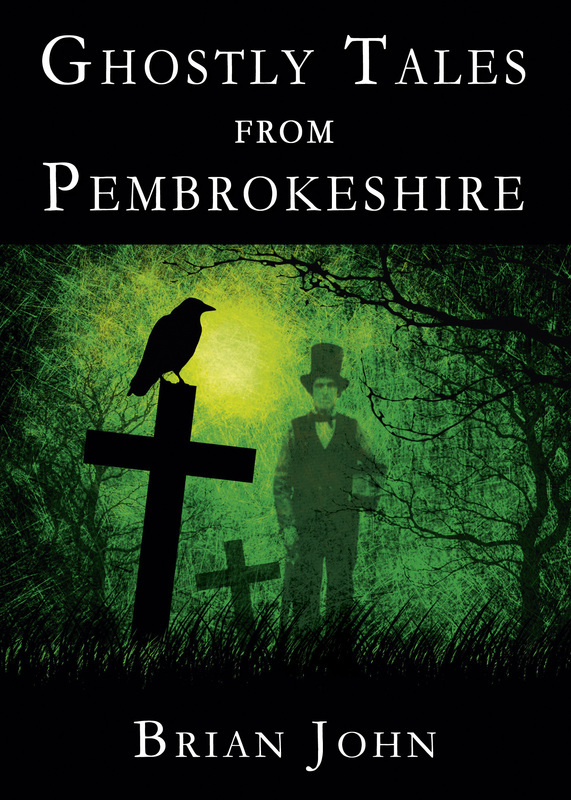 This book is a companion volume to “Pembrokeshire Ghost Stories”, dealing with the traditional role of wizards and witches in the life of Pembrokeshire. 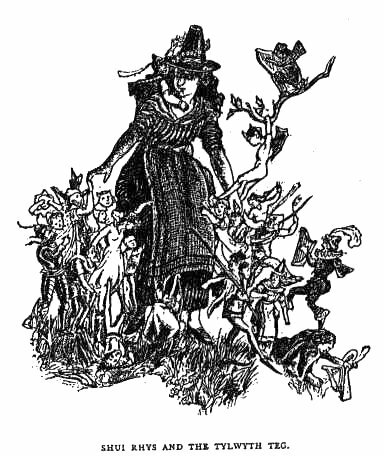 There is an extended introduction in which the author examines the roots of witchcraft and wizardry and seeks to ansewr the question “Why was it that not a single witch was executed in Pembrokeshire during the witch-hunts which swept through Europe in the sixteenth century?” There are abundant illustrations from old texts, and the latter part of the book contains stories of the most famous West Wales wizards and witches.. The above title is the only one still in print. The volumes of the Folk Tales series, published in hardback, have been out of print for some years, but are available from libraries.